We wanted to share this article from www.bustle.com with you all. These are five of the creepiest stories you’ll ever read. You can read the original by clicking here. Scary costumes, scary movies, scary stories — it’s Halloween season, so bring on all the creepy stuff. Personally, I’m a year-round horror fiend who watches slasher flicks for breakfast, so it’s nice that during this short portion of the year, society at large accepts my interests as culturally appropriate. And while ghostly fictional tales are fun, it’s always more exciting when a terrifying ghost story is allegedly true and real. If you happened to follow the “Dear David” Twitter saga, then you definitely got a dose of that creepy excitement. If you need the abridged version, in August 2017 a writer named Adam Ellis started Tweeting about strange happenings in his apartment, claiming it was haunted by a dead child known as “Dear David” who had visited him in a dream state. He updated his followers on the Dear David saga for months to come — highlights of which include creepy photos, videos, and sound recordings, prophetic dreams/nightmares, and apparent continued visits from Dear David himself. All in all, the ongoing Twitter horror story was both frightening and engrossing, and his one million followers were nothing short of addicted to the beyond-terrifying tale (which you can read more about here). And much to the delight of horror film fans, Ellis’ alleged real-life experience is reportedly now being adapted for the big screen. That said, there are a ton of frightening real-life ghost stories that are just like Dear David in their creepiness levels. 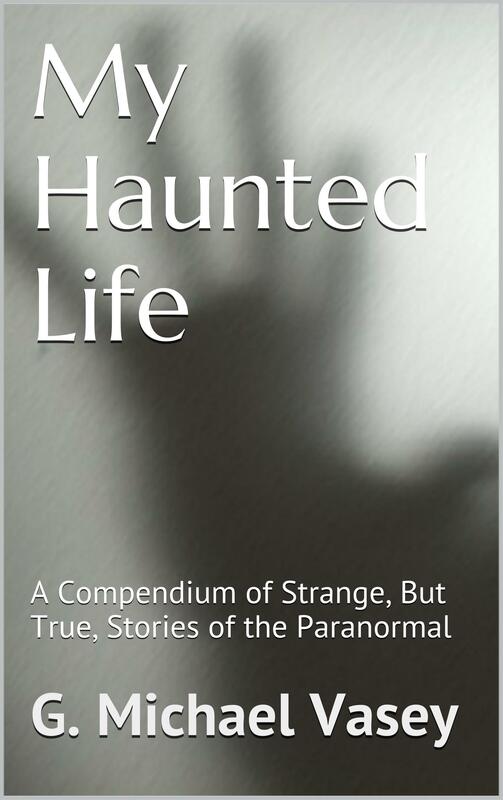 Ghosts of dead kids, animals acting strangely, photographic evidence of paranormal activity, and even physical contact with ghosts are all qualities that the following ghost stories have in common with the Dear David saga. Hope you’re not home alone when you read up on these terrifying and reportedly-true tales. So if allegedly true ghost stories are your cup of tea, read on. If not, maybe go watch some videos of cute, fluffy kittens to clear your mental palette and exit this window immediately. To see the list click here, and turn the lights on!